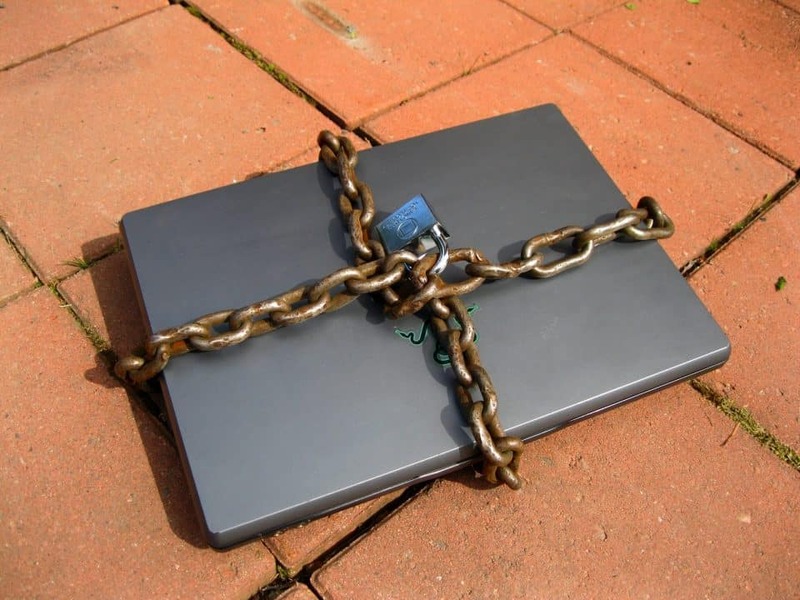 Do “ Data Recovery Services Near Me ” Matter? In Charles Dickens’ “A Christmas Carol,” the most influential Christmas story of the modern age, it takes one ghost and three spirits to scare an old miser named Ebenezer Scrooge into understanding the true meaning of the holiday season. Everybody has done their own take on the classic story, from seasoned and classically-trained actors to cartoon characters to Muppets. For this year’s Christmas season, Gillware has its own twist on the timeless tale. 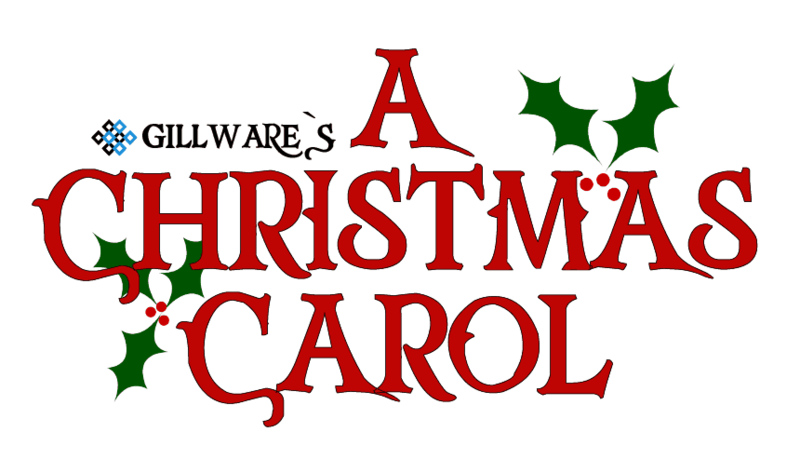 In Gillware’s “A Christmas Carol,” a penny-pinching small business owner named Scrooge (of course) will be visited by the Ghost of Hard Drives Past, the Ghost of Hard Drives Present, and the Ghost of Hard Drives Yet to Come, who have traveled long and far to show Scrooge the error of his ways. From Gillware’s family to yours, Merry Christmas and Happy Holidays!